Most people take their vision entirely for granted, and that’s totally normal. You wake up everyday and can see with little to no effort at all, and because of that, you never really needed to pay your eyes any special attention. Until, of course, the one day happens and you find that your eyes may not be working as well as they used to. Now the panic sets in and how to get stronger eyes becomes a priority. This happens to everyone, and usually by the age of 40. Improving your vision can be done, even if it means your eyesight prescription stays the same over many years and doesn’t worsen. If you perform exercises, eat the right foods, and take a few minutes out of each day to care for your eyes, you will start noticing improvements. It doesn’t have to be expensive either, as many find lots of relief just by refocusing their eyes for a few minutes each day, or by taking supplements designed for vision health specifically. You can't really watch television anymore without seeing a commercial for eye drops, or for dry eye condition. 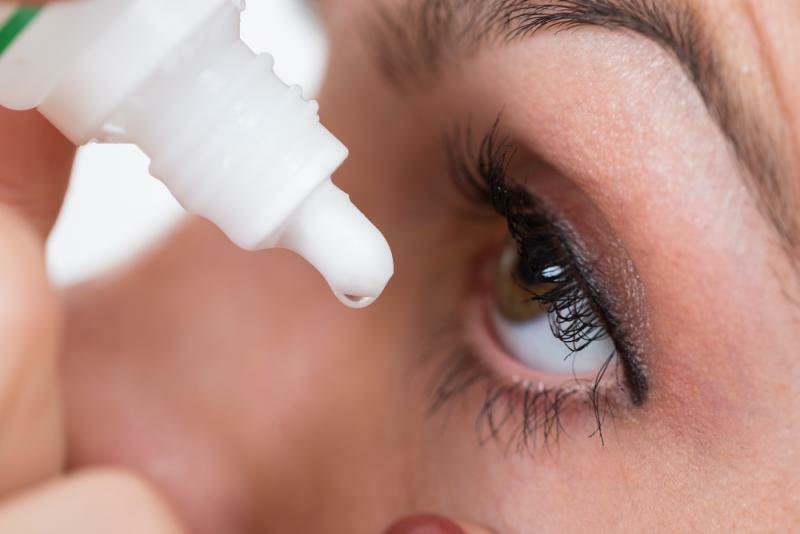 Eye drops can become rather addictive, which is why some optometrists will advise against over the counter ones, and recommend prescription wetting drops instead. If you find that you are using eye drops too often, have a consultation with your doctor about your constant use of them. Otherwise, they are a great tool to keep the eyes moist and clean of any debris.